from $45 (includes welcome drink on arrival + nibbles). Ticket with book option available. 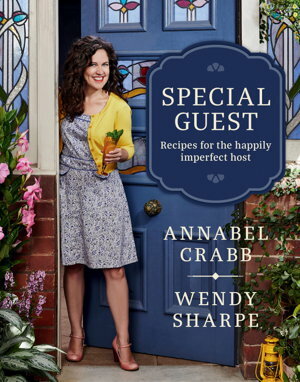 Behind The Brands and Boffins Books are delighted to present an evening with Annabel Crabb to launch her latest release Special Guest. Your ticket includes a welcome drink and canapes on arrival followed by an in conversation with Annabel Crabb. The evening will finish up with some networking and book signing. 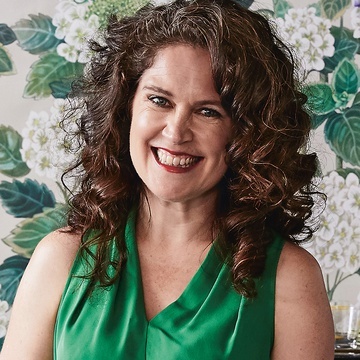 Annabel Crabb is one of Australia’s most loved TV and media personalities. She is a Walkley-award-winning political journalist and host of her own ABC TV shows The House and Kitchen Cabinet. Annabel is in constant demand to host, lecture, give keynotes, and other appearances for everything from writers’ festivals to restaurant awards. Her tweets reach an audience of over 470,000 and she has a top-ranking podcast with fellow ABC journalist Leigh Sales, for which she is hounded by ‘Chat 10 Looks 3’ groupies. Usually they’re offering cake.